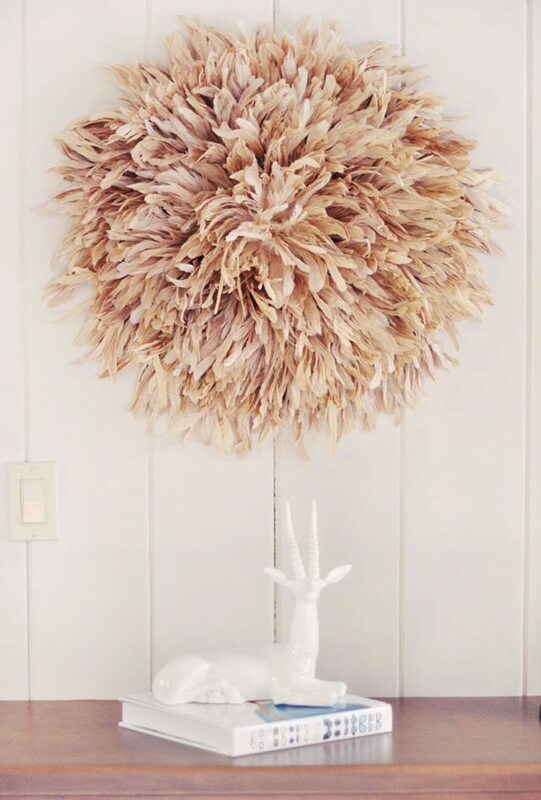 Fall is coming! 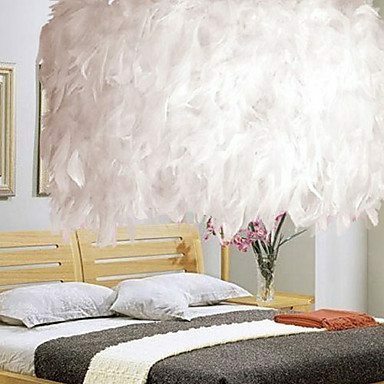 Just last night I started noticing it getting darker a little earlier and a slight mist appearing in the mornings. 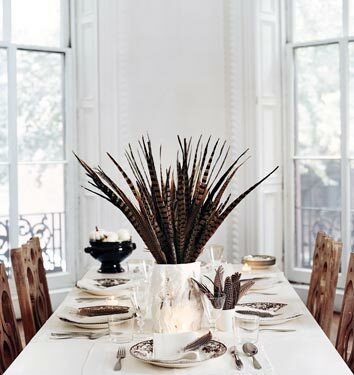 I would normally be sad about fall weather in August, but after such a beautiful spring and summer, I am welcoming it! 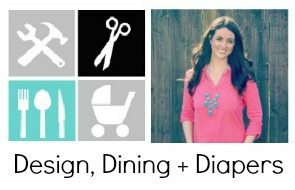 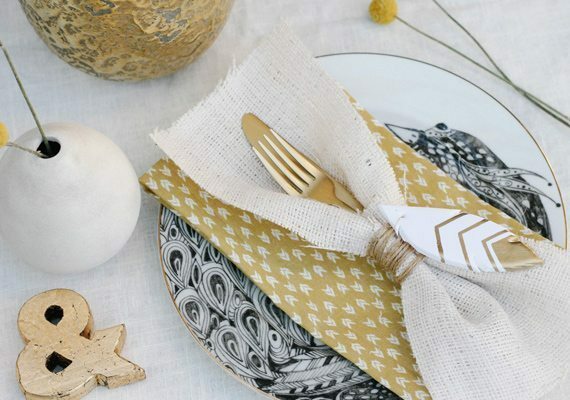 As we approach fall, it’s time to start talking about fall decor trends and how to get our homes ready for the new season. 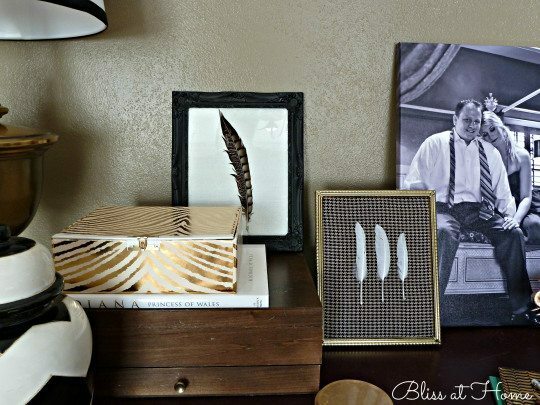 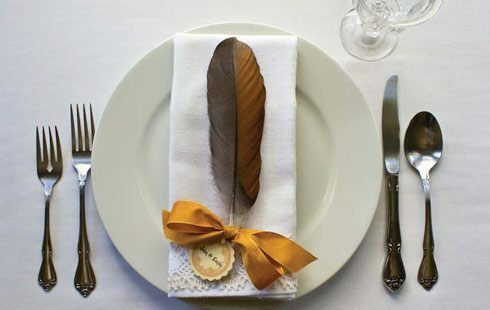 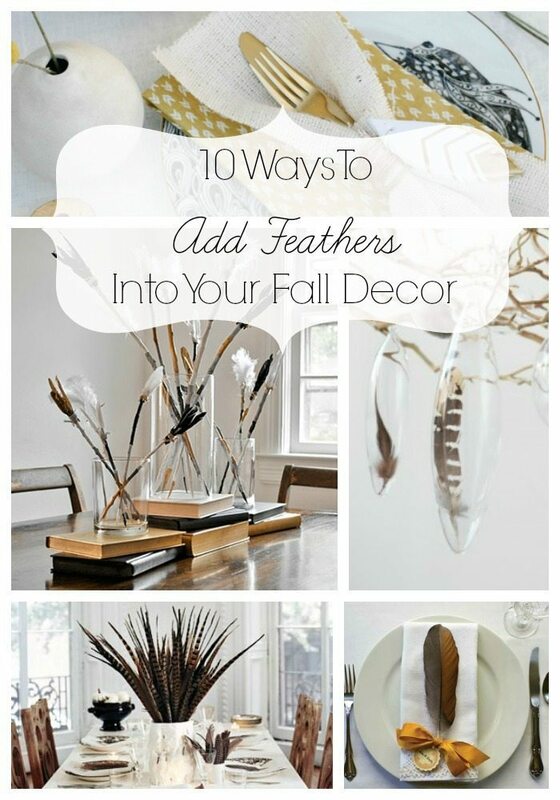 Today, I’m sharing 10 Ways to Decorate With Feathers For Fall. 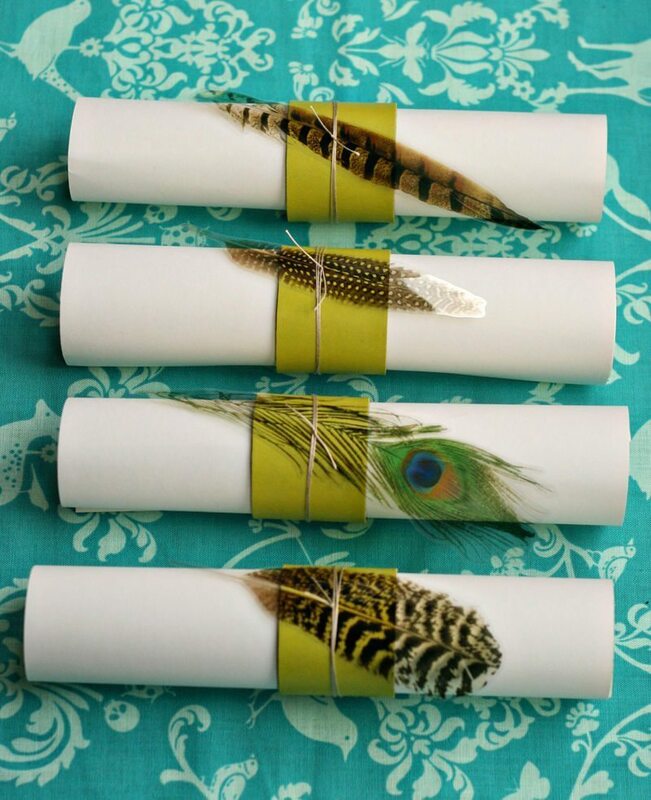 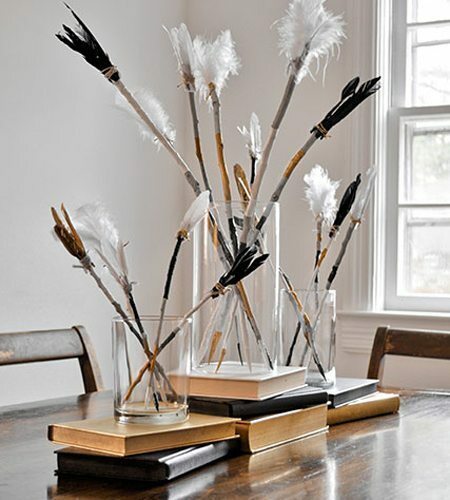 Feathers are a hot trend right now and can work into almost any decor. 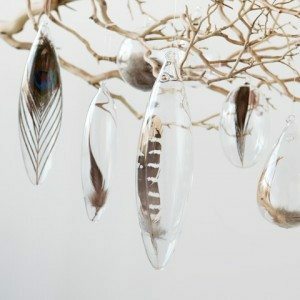 Will feathers be a trend you will follow this year?